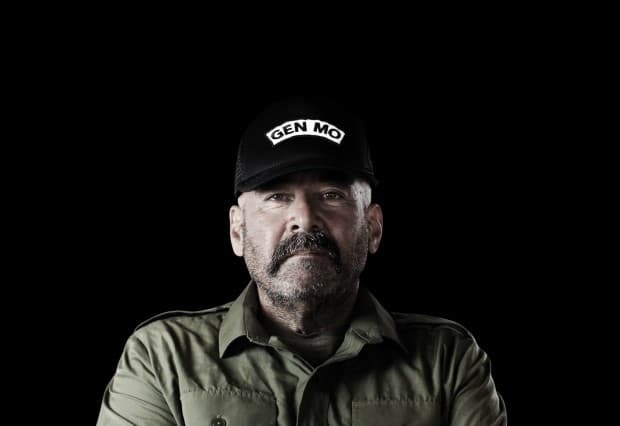 image courtesy Movember.com. Click the image to donate to our team! One beer-infused evening in 1999 at a pub in Adelaide, Australia, a group of men posed the idea to grow moustaches during November while selling T-shirts to raise money for Prostate Cancer research. They coined the term, and soon after, Movember morphed into a nationwide event, before officially launching as a charity in 2004. Thanks to social media, the movement blew up in 2011 and is now global in part because of a well executed social communications strategy. Movembers organizers gained awareness by inviting men to share not only their funny moustache snaps but also their personal stories via social. Each share promotes the behaviour of others who are inclined to do the same because it’s infamous hilarity of a moustache. Now every November, the campaign snowballs as more men proudly dawn moustaches whilst raising money for an amazing yet previously under recognized cause. Here at HootSuite, we’re determined to make a difference! 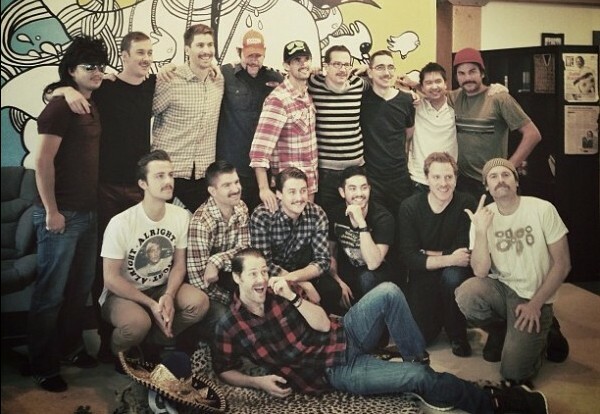 A group here at HootSuite are motivated to raise awareness and funds for men’s health initiatives. We’ll graciously grow our moustaches and keep you informed along the way here on the blog and via the hashtag #HootStache on social. As many men can attest, we’re not all that comfortable talking about our health. Movember creates the perfect forum for sparking necessary conversations. Moustaches not only become socially acceptable, but fashionable as the flood of ridiculous pictures dominate status updates, feeds and timelines. The beauty of Movember is that it allows for a fun segue into a greater conversation around men’s health. We ask that you consider donating to HootSuite’s Movember Team and help us change the face of men’s health! Alternatively you’re invited to join the conversation and perhaps offer words of encouragement using #HootStache.